Following on from his debut with Adult Only last year, Pierre Codarin returns with the ‘Blue Planet’ EP, a three track collection of analogue funk cooked up fresh in his laboratory. 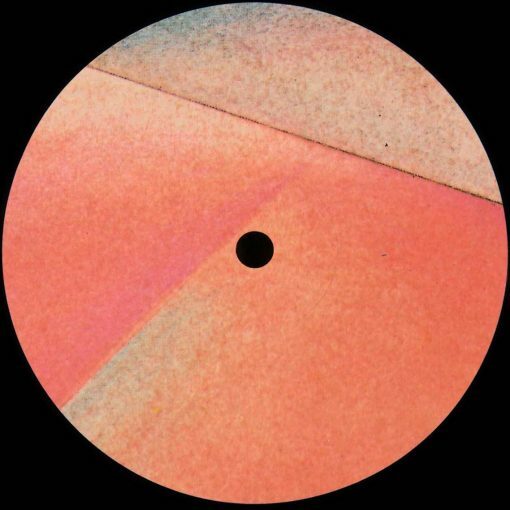 Pierre run his own self-titled label and has been pushing his own brand of Detroit and UK-influenced techno for several years now, earning himself a strong rep on the underground. With his return to Adult Only he brings a deep, yet groovy and rich sound to the label and we’re pleased to have him back. First up we have ‘Interupt’, a chunky groover with deep immersive bass and a myriad unusual sounds cascading around that captivating low end. A brief interlude in the middle utilises stuttered beats to alow the listener to rejuvenate themselves before it continues with the same propulsive energy. On side B is the title track, ‘Blue Planet’, a dreamy string-led techno journey lasting just over seven minutes. Chopped up vocal clips, smooth rumbling bass and delectable pads make this a real treat to listen to and it’s bound to transport you into a whole other world, tantalising your ear drums with its smooth layers of synth. The EP closes with ‘Spell Bounce’, which has a dark, insidious undertone. This vibe is juxtaposed with jazzy notes which add a hint of buoyancy to proceedings. As the title suggests, Pierre keeps it bouncy and the track retains its verve all the way up until the end. More items from " Pierre Codarin "